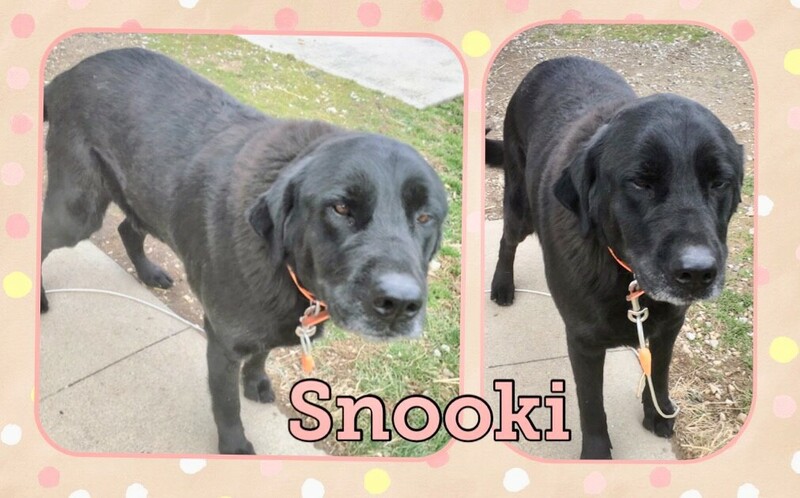 Snooki is the 6.5 year old mom of Bunker, who also recently arrived. She is only 50 pounds, unlike her son who is a big guy. She is a sweet girl who was surrendered by her family when circumstances made it impossible for them to continue to care for the dogs. With the bad weather approaching, they knew they needed an alternative than being forced to live outside. She is a sweet lab who would be perfectly content to just have a warm bed, a full belly, and her fair share of snuggle time.